Check out the table below to see full results from past PokerStars Championship and PokerStars Festival events. To view full payout details for a tournament, click on the printer icon next to that tournament's name. 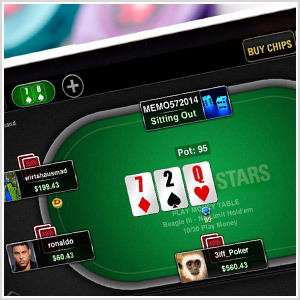 For the latest reports and chip counts from PokerStars Live events visit the PokerStars Blog.